I'm unusual in that I've worked more as I've got older. 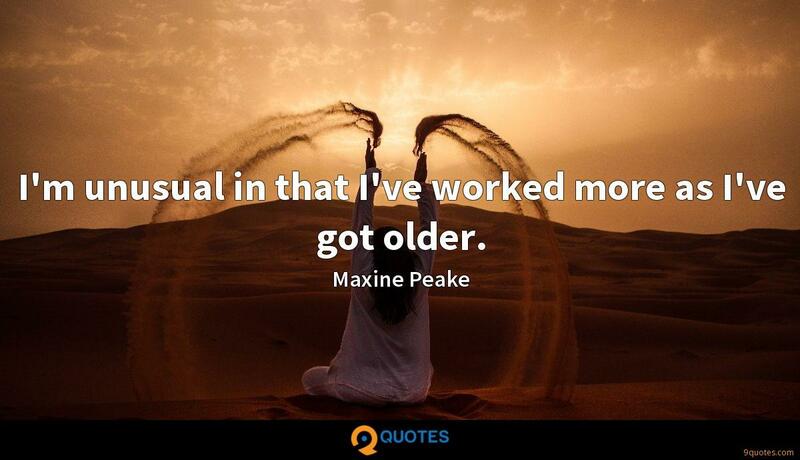 Maxine Peake Quotes. 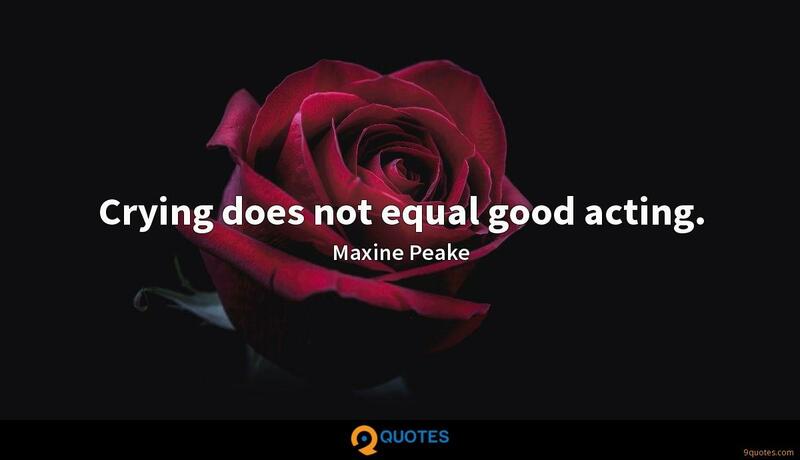 9quotes.com, 2018. http://www.9quotes.com/quote/maxine-peake-620701, accessed 20 April, 2019. 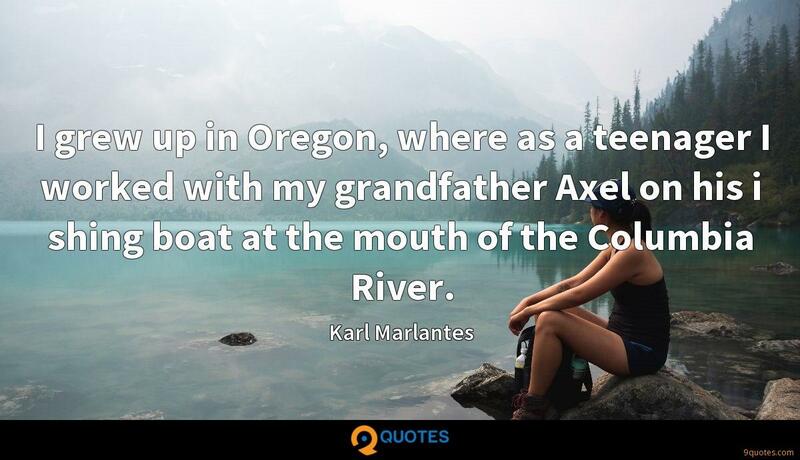 I grew up in Oregon, where as a teenager I worked with my grandfather Axel on his i shing boat at the mouth of the Columbia River. I worked two days in Texas and two days in Hollywood on 'Bonnie and Clyde,' and that was it. I had no idea how it was going to turn out. And when I saw it, I was so upset, or fascinated, or something, by the sight of myself on the screen that I could hardly pay attention to the rest of the movie. I never wanted to stay in one genre; I never wanted to be pigeon-holed or defined as the actor who only worked in one genre. I want to be able to work in all different genres. For me it's fun, and that's how I grow as an actor. There is no difference between fundamental research and applied research. Although this is my view, based on personal taste and the areas I have worked in, it is not necessarily true for others. 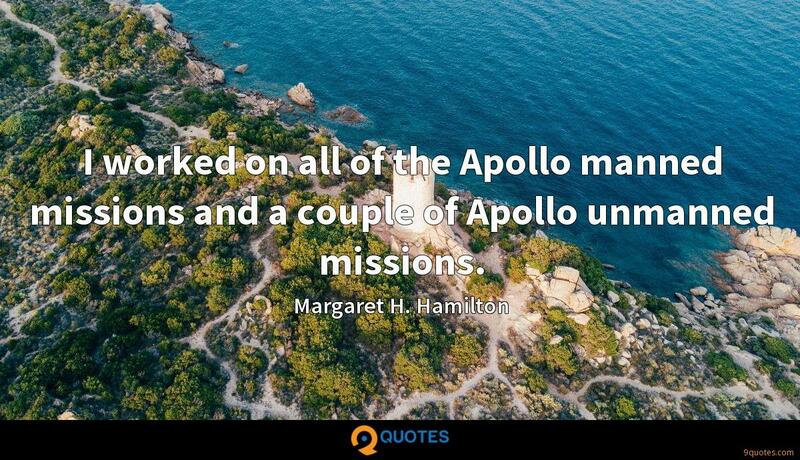 I worked on all of the Apollo manned missions and a couple of Apollo unmanned missions. I love hoovering. 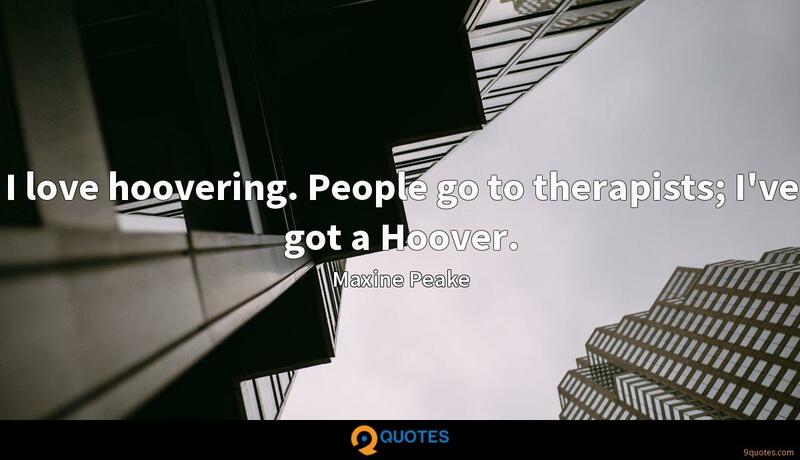 People go to therapists; I've got a Hoover. When I graduated, I was my biggest ever: 15 stone, with a boyfriend - my first - of just 11 stone. I was 23 years old. It wasn't just affecting my career: it was a health issue as well. 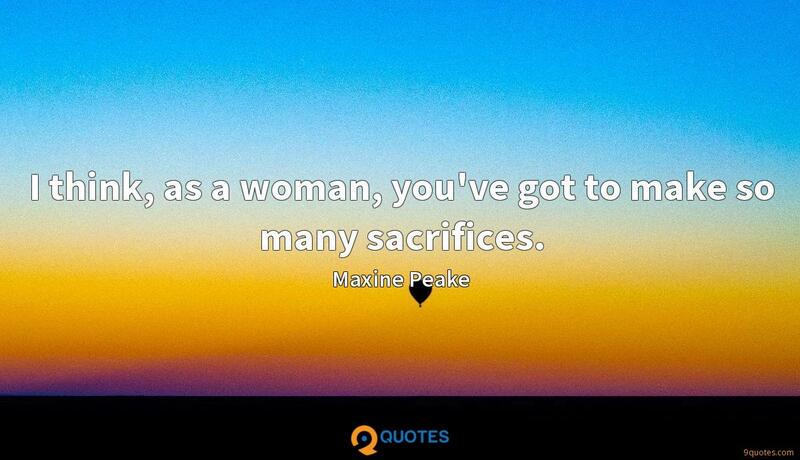 I think, as a woman, you've got to make so many sacrifices. 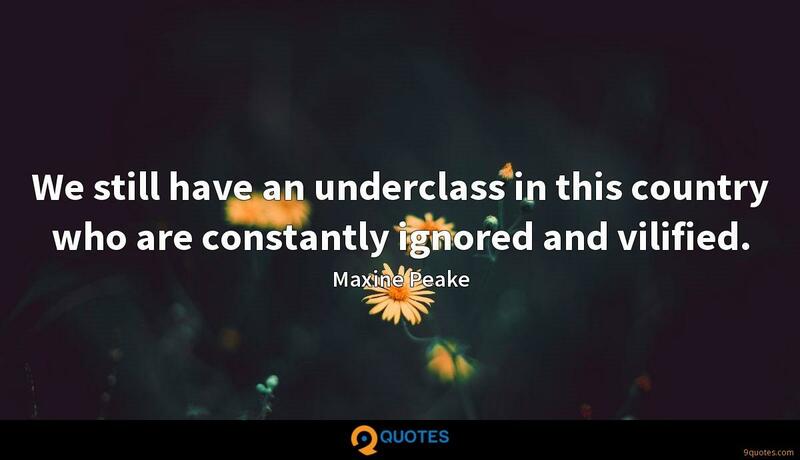 We still have an underclass in this country who are constantly ignored and vilified. Crying does not equal good acting.